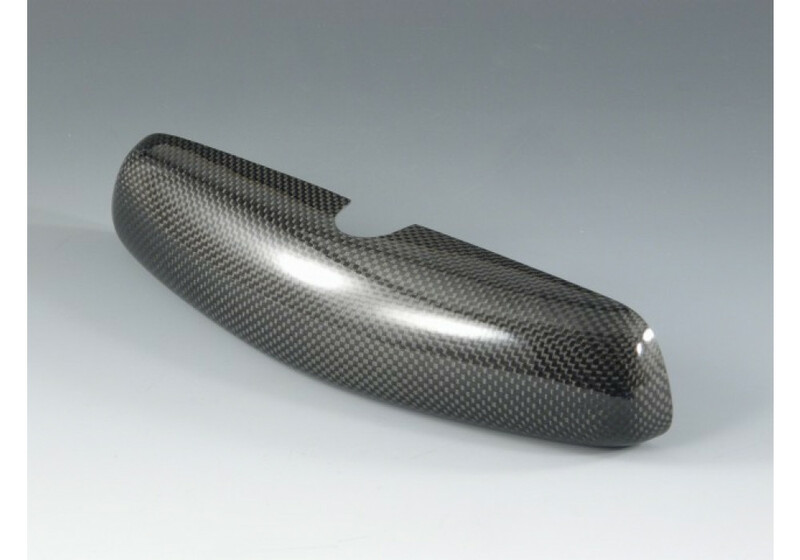 Cover up the plastic from your rear view mirror with ZOOM's Carbon Fiber cover. It's only available for the 1989 to 1993 NA MX-5 Miatas. This installs using 3M double-sided tape and takes literally 30 seconds to do. 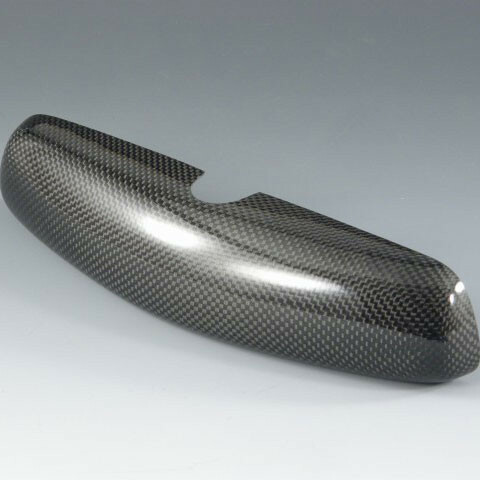 ZOOM Carbon Rear View Mirror should be ordered at REV9 Autosport https://rev9autosport.com/zoom-carbon-rear-view-mirror.html as they provide the best service and speed we've seen so far!